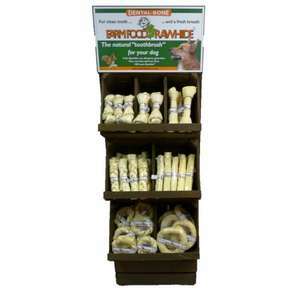 Farm Food Rawhide is a natural hypoallergenic dog chew which acts as a appetising and completely digestible “toothbrush” for dogs. 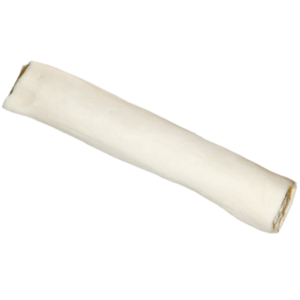 Regular use of Rawhide can help to ensure clean, healthy teeth and fresh breath and is an effective method of keeping your dogs teeth free of tartar and dental plaque. 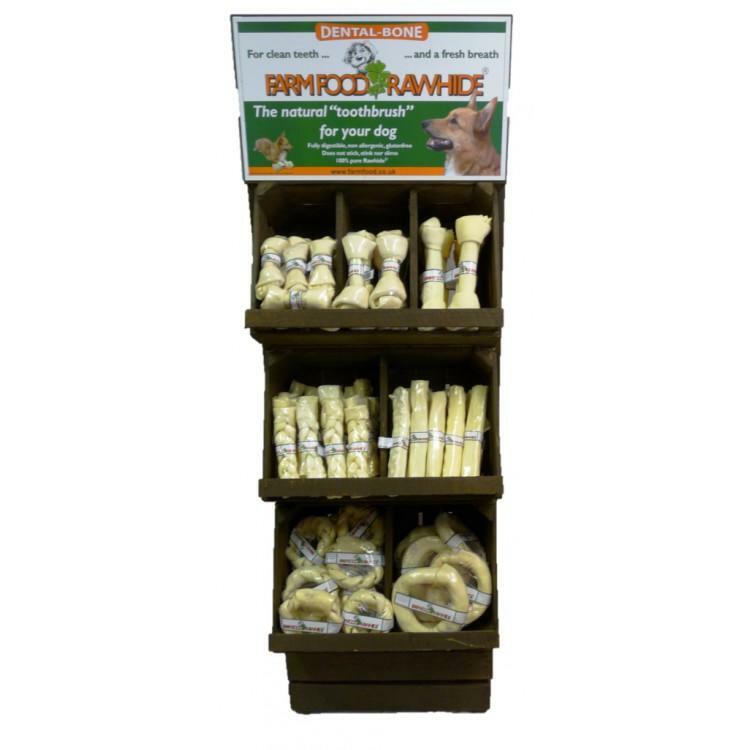 Farm Food Rawhide contains no harmful substances, artificial fragrances, flavours, colours or preservatives just clean, pure, gluten free Rawhide. Farm Food Rawhide is solely made of fully digestible hypodermic interstitial tissue (the softer tissue underneath the skin’s surface). 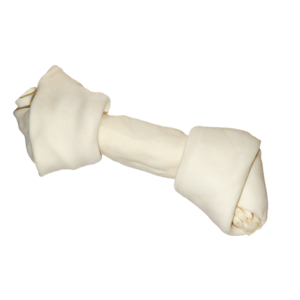 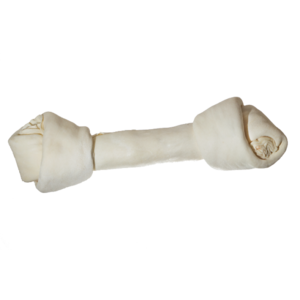 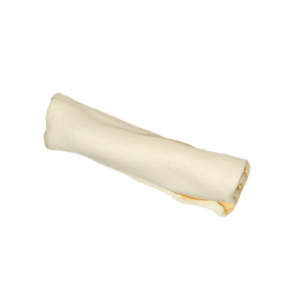 Unlike other dog chews this premium quality Rawhide is processed immediately from fresh, veterinary examined and approved beef hides only. 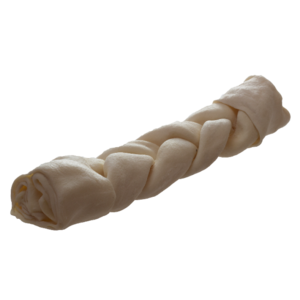 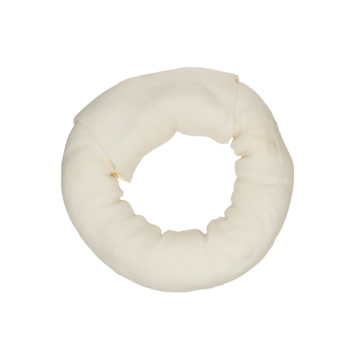 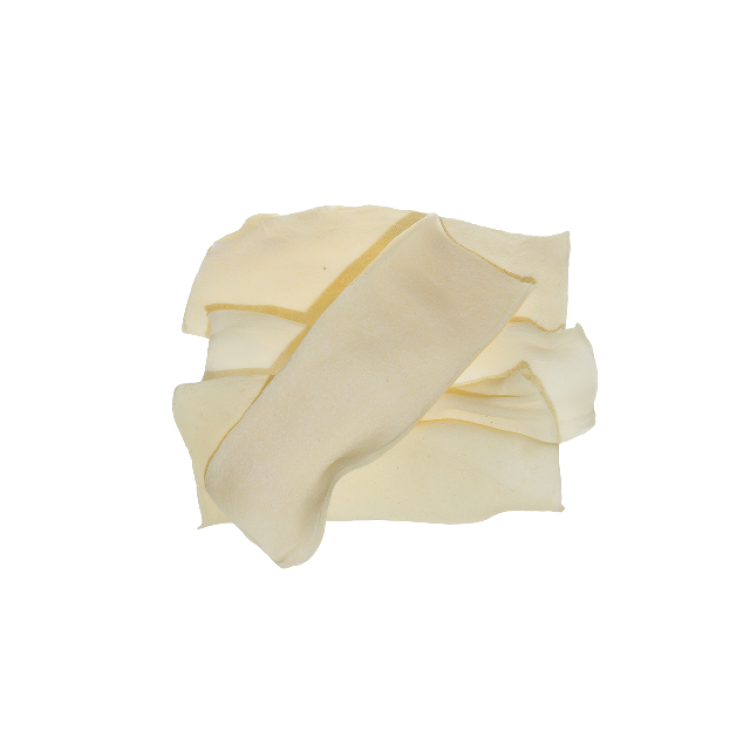 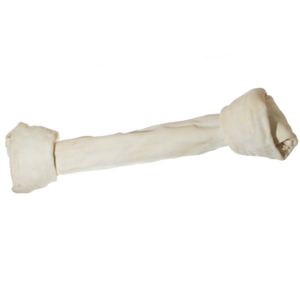 This allows your dog to easily digest the complete Rawhide and due to the fact that there are no unknown impurities in Farm Food Rawhide processing this makes it non allergic and gluten free making it suitable for dogs with allergies (unless they have a beef allergy). Because of the thickness of the hides used, dogs will chew longer on the Farm Food Rawhide. 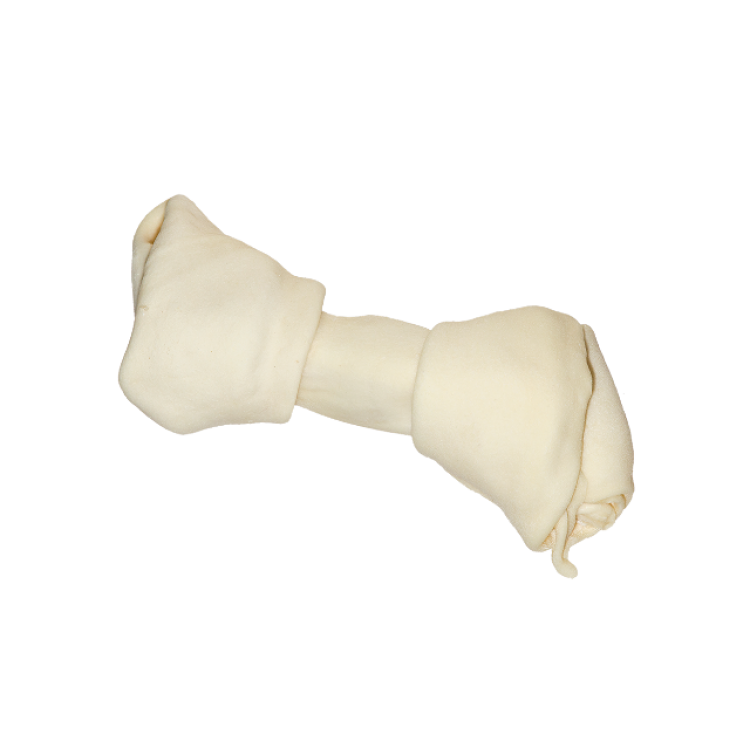 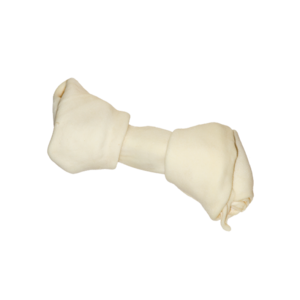 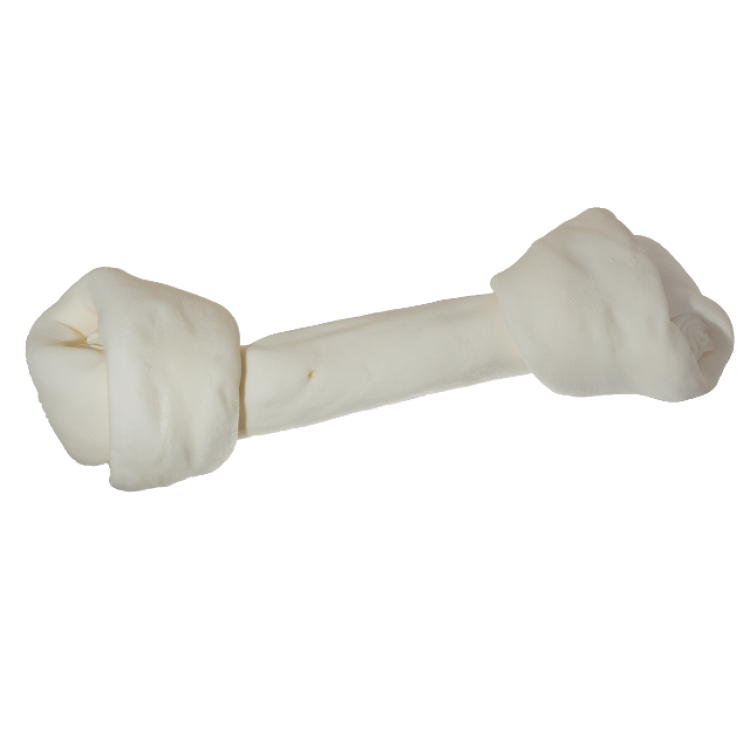 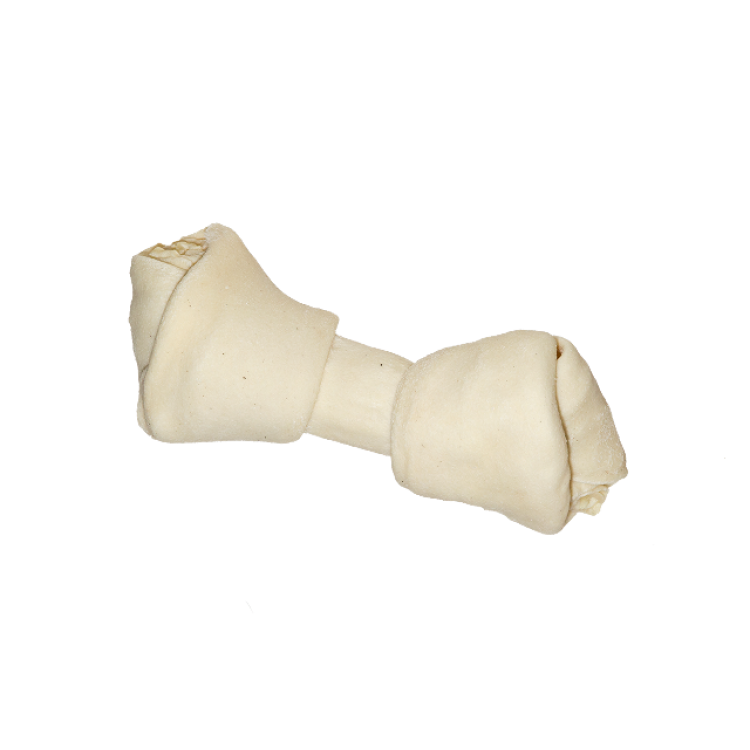 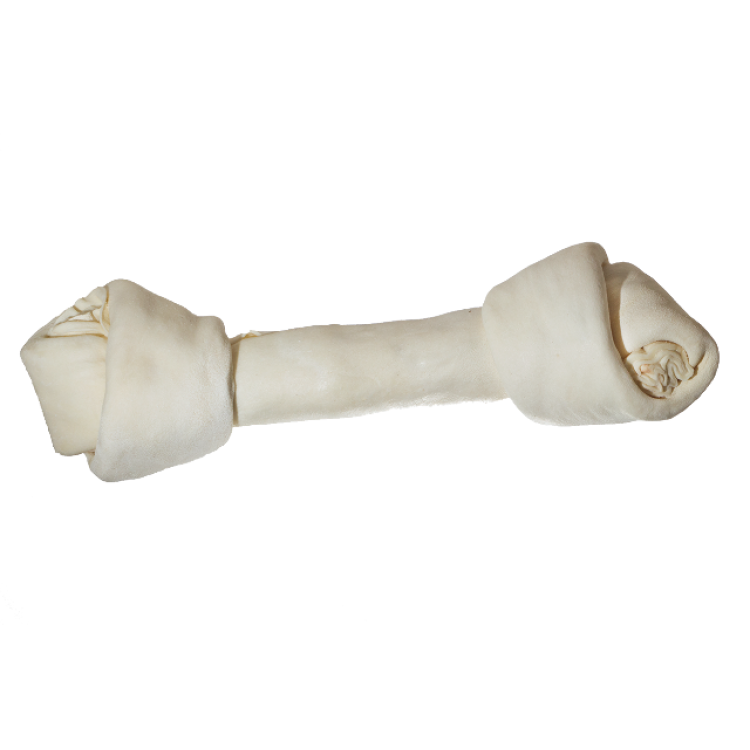 It is heavier than most other rawhide chews which can be puffed up to make them appear bigger. 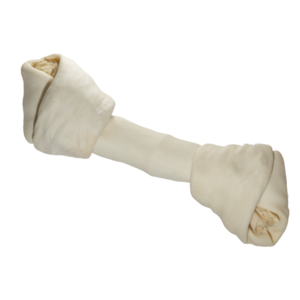 Dogs can chew on Farm Food Rawhide anywhere without leaving any stains as it does not smudge. 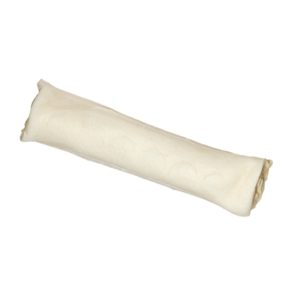 Because the chews are clean and without any colouring this ensures they are stain free. 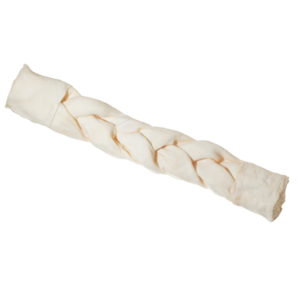 They are also non sticky which is an advantage especially for dogs with long hair or a beard. Suitable for post-meal snacking and for rewarding positive behaviour. 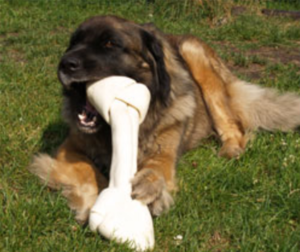 Make sure that the size of the Rawhide fits the size and the jaw strength of the dog.